DULLES, Va.Jun. 30, 2016-- Orbital ATK, Inc. (NYSE: OA), a global leader in aerospace and defense technologies, today celebrates the achievements of NASA s Dawn deep space exploration spacecraft as it successfully completes its primary mission. 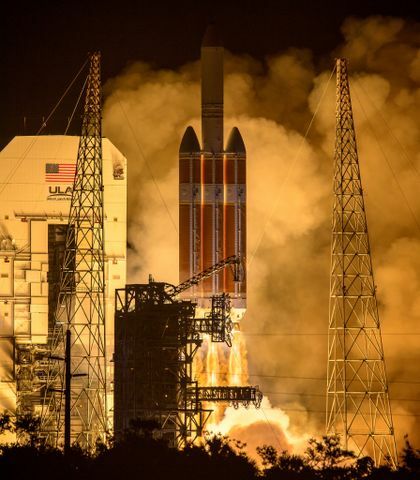 Designed and built by Orbital ATK, Dawn is in the ninth year of its historic journey, which is advancing human understanding of planetary formation and revealing new mysteries of the solar system. Dawn s successful, interplanetary mission is a testament to the ingenuity and dedication of the entire JPL-led mission team and NASA, said Frank Culbertson, President of Orbital ATK s Space Systems Group. Orbital ATK designed and built Dawn more than 10 years ago, relying on our flight-proven Earth science and communication technology, and our extensive space systems expertise. The result has been a spacecraft that exceeded all of its major milestones during its primary mission. We are incredibly proud to be a part of this team. Dawn is the first mission of its kind, relying on solar electric ion propulsion, the world s most advanced and efficient space propulsion technology, to travel to and orbit two interplanetary bodies in the main asteroid belt between Mars and Jupiter. 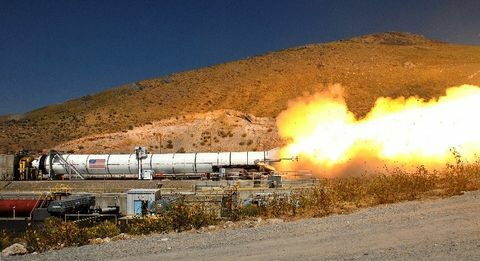 Orbital ATK s Space Systems Group designed and built Dawn at the company s facilities in Dulles, Virginia. Launched from Cape Canaveral, Florida in September 2007, Dawn embarked on a two-stop, interplanetary mission. 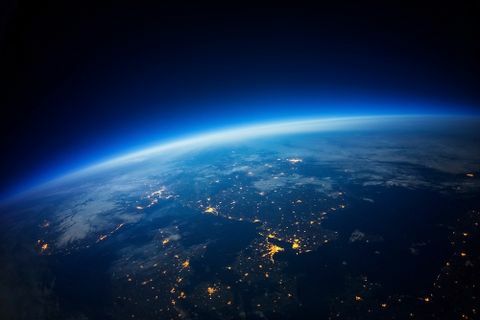 During its nearly decade-long journey, Dawn traveled more than 3.5 billion miles or the equivalent of 140,000 trips around Earth s equator. It delivered troves of important data to scientists worldwide with the first-ever, up-close look at two planetary bodies that date back to the formation of the solar system. In recognition of these achievements, the Dawn Project Team received prestigious awards, including the 2015 Robert J. Collier Trophy and the 2016 National Space Club s Nelson P. Jackson Award. In July 2011, Dawn reached its first destination, Vesta, the second most massive object in the main asteroid belt. It spent nearly 14 months orbiting and mapping Vesta, returning more than 30,000 images and other measurements of the protoplanet. In September 2012, Dawn departed Vesta in pursuit of its second destination, the dwarf planet Ceres, previously known as the largest unexplored world of the inner solar system. 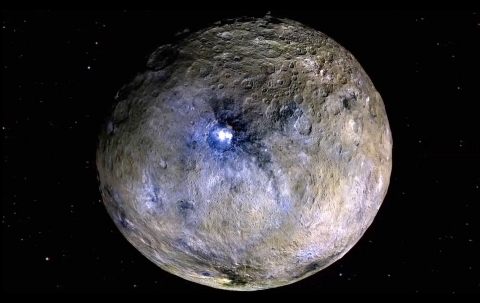 Dawn entered orbit around Ceres in March 2015. Since then, Dawn has returned nearly 40,000 images of intriguing topographical features, including the now-famous bright areas believed to be salt concentrations on the surface of Ceres. The quality of all images collected from both Vesta and Ceres substantially exceeded resolution previously available from the ground-based W.M. Keck Observatory and NASA s Hubble Space Telescope. In fact, many of the images Dawn returned are more than 800 times the resolution available from Hubble observations. Dawn allowed us to become acquainted with two uncharted celestial bodies, each of which will help scientists better understand the origin of our solar system, said Joe Makowski, Orbital ATK s Dawn Program Manager. The Dawn spacecraft and instruments proved their mettle throughout the primary mission, enabling great science in deep space.